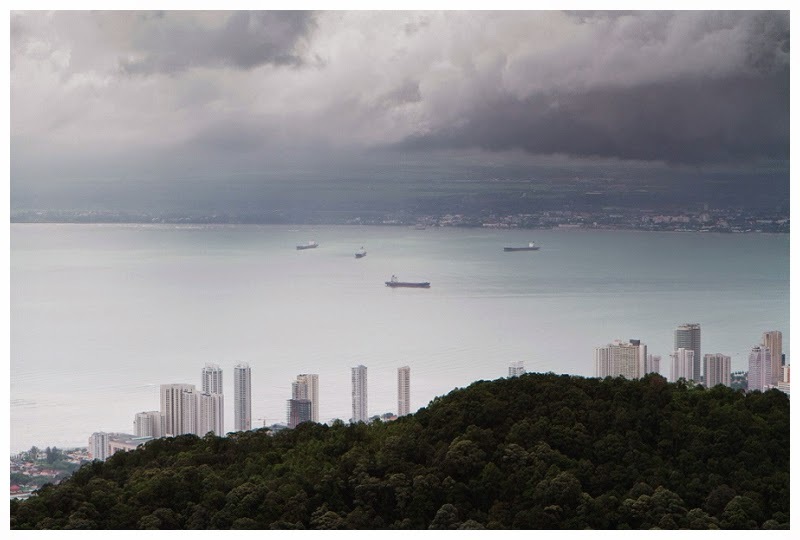 One of the places in Malaysia that I recommend people going to is Penang for the food. 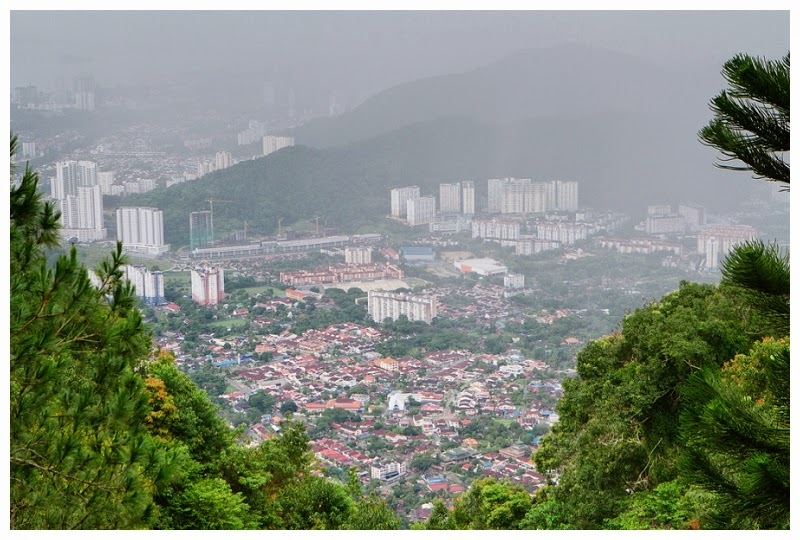 There are other tourist attractions though and Penang Hill is one of them. 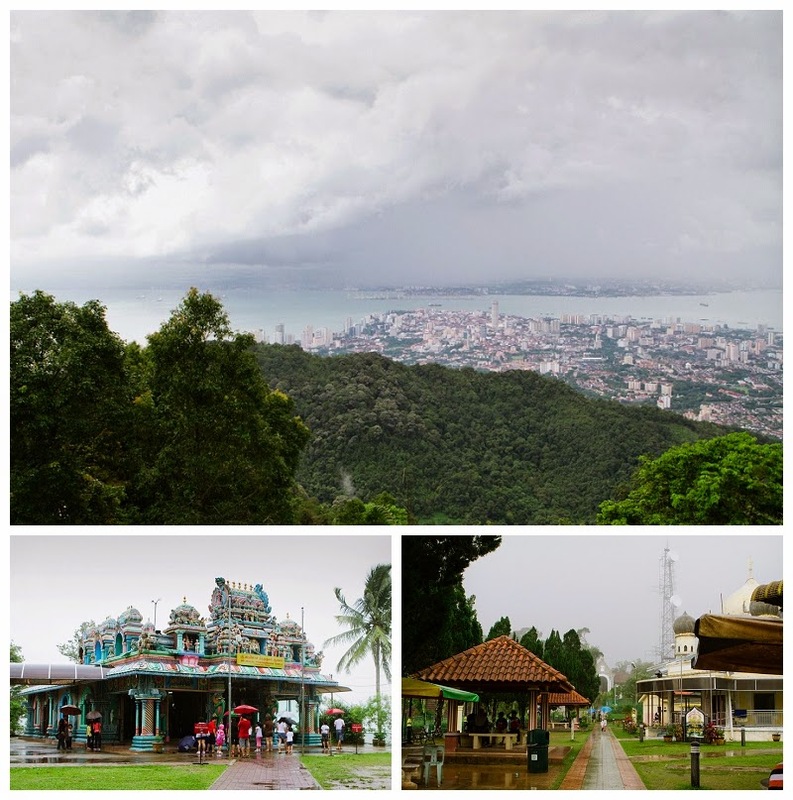 One of the ways to get up is to use the Penang Hill Railway which is a tram that runs from the bottom to the top of Flagstaff hill. From the top, you can see all of Georgetown and the view is amazing if you go on a clear day. We happened to be there when it was raining but by the time we got up, the first storm had passed so we were able to see below. After about an hour of roaming around, another rain storm passed by and the entire mountain top was covered in fog/clouds so we ended up taking the tram back down. If you are afraid of heights, you might be a little afraid of the tram since it does ascend at a very steep angle. There are alternate ways of getting up there but would require a lot more effort!! Hi Fallon. Great photos. I was wondering if there was an email address that I could contact you regarding one of your prior posts. Thanks.